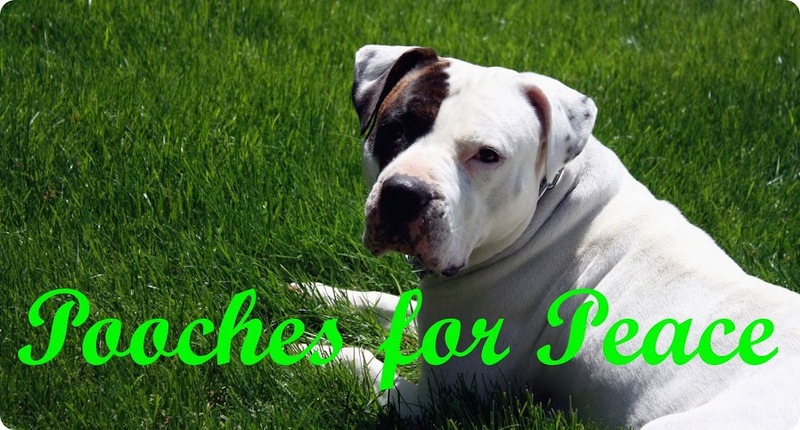 Pooches For Peace: Reach for the stars! Rufus's Life Goal: Catch as many moths, balls, sticks as possible and drop them off AS FAR AWAY from mom as possible. Stella's Life Goal: Sleep and get ear scratchins. 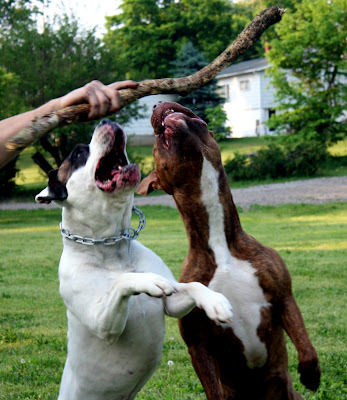 My goal for Rufus: Get him to QUIT BITING STELLA! Short, sweet, and inspirational. Great post! Life With Dogs: Thanks! That's just what the picture seemed to "say"
Good advice! Oh and gorgeous markings on the dog on the right. Love that white!